Russia and China have vetoed a resolution to refer the situation in Syria to the International Criminal Court for possible prosecution of war crimes and crimes against humanity committed during the country's three-year civil war. It was the fourth time Russia and China have blocked UN Security Council action on Syria. 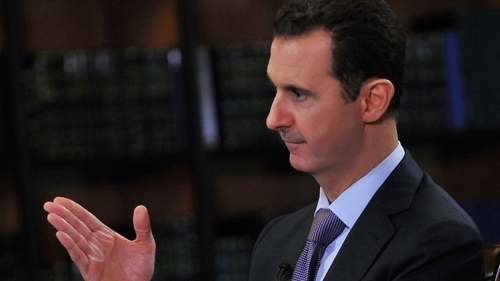 Moscow is a close ally of Syrian President Bashar al-Assad's government. 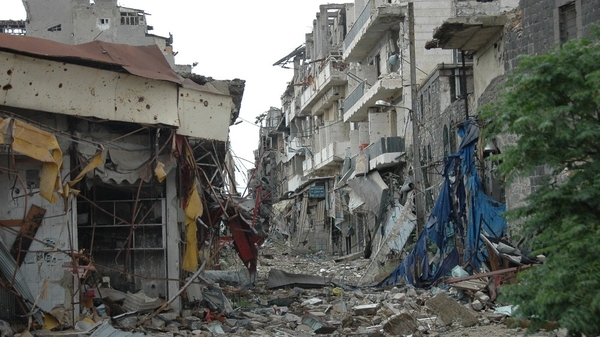 More than 150,000 people have been killed during the Syrian conflict. Ireland was among those formally requesting the UNSC to refer the conflict to the International Criminal Court. There were 62 co-sponsors of the French-drafted resolution, diplomats said. Since Syria is not a signatory to the International Criminal Court, it has fallen to the UN Security Council to decide whether to refer war crimes or crimes against humanity on its territory to the court. Faced with mounting atrocities in Syria, Western powers and some of their allies pressed for the resolution to dissuade the warring sides from engaging in new abuses. The draft resolution denounced atrocities by government forces, by pro-government militias and by rebels fighting the regime.